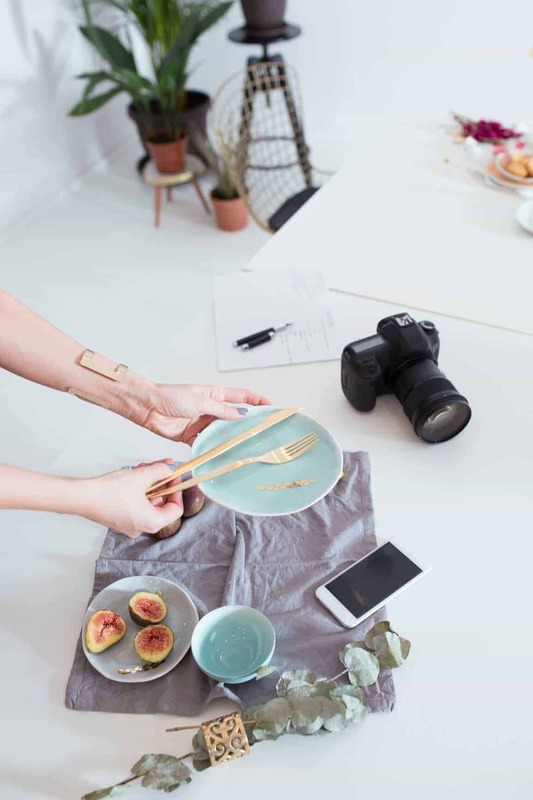 You’ve put time, energy, and creativity into making your blog wildly successful, checking off items from our how to start a food blog tutorial. You’ve made it beautiful with a premium wordpress theme and you’ve got the right tools. You’ve also figured out your action plan and you’re creating content like a champ. You’ve built up your audience and now things are running smoothly. Now, you’ve started receiving opportunities for sponsored content. Hurray! Another stream of revenue! But wait. What do you even charge for this sort of thing? 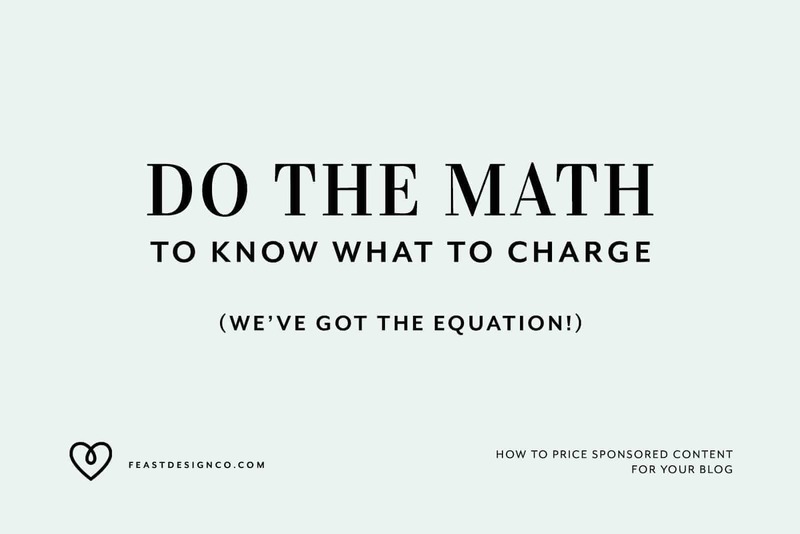 As much as we would love to give you a straight and easy answer by just throwing a number out there, pricing your sponsored content is a little more complicated than that. There are a variety of factors that will impact your price range, and it’s something that will end up growing as your audience grows. Even if you haven’t received an explicit offer to pay for a sponsored post, it’s good to walk through this process and keep it in your back pocket. If you do this now, you’ll be ready to get back to an inquiry like this ASAP and you’ll be prepared to upsell when appropriate (more on that later). For example, let’s say that you are absolutely happy to post sponsored content that is already written (perhaps with some editing on your end for clarity), but don’t have the time to write additional posts. Good! Now you have a guideline for what you can offer and what boundaries you need to draw. Or let’s say you’re happy to write sponsored posts, but since those take a considerable amount of time (versus having the content provided for you), the pricing for that will look different. Since the writing is far more extensive than simply popping a post into WordPress and scheduling it, factor in the time you’re spending, because that time is valuable. No, really. What are you worth? Knock out that imposter syndrome, and get real. What would I be doing for an hour if I weren’t being paid to create this sponsored content? Would that hour contribute to my income? How much? If that hour wouldn’t contribute something financial, what would losing that hour cost? What would you miss out on if you worked during that hour? Even if that hour wouldn’t necessarily deliver incoming money, that hour still has value. Perhaps you would spend that time creating art, or doing your laundry, or having lunch with a friend. While those aren’t activities aren’t contributing to your income, missing out on them still comes at a cost. How much money, per hour, would it take for you to skip out on those activities without feeling resentful about it? How much money, per hour, would make it worth it for you to put other work aside as a lower priority? After considering this, know your hourly rate. Even if it’s not something you’ll directly share with potential sponsored content clients, it’s a metric that can help you determine what you charge for sponsored content. Ease of creating content: figuring out content can be a time-sink in itself, and having someone pay you to build your blog content has tremendous value. Charging more is about learning what things brands value and working on those metrics, it’s a continuous optimization process and if you seriously work on it, you will be able to charge more over time. You need to know who is reading your wordpress blog. Ideally, you’re keeping track of your traffic and social media demographics already, but if you aren’t, it’s time to get started. 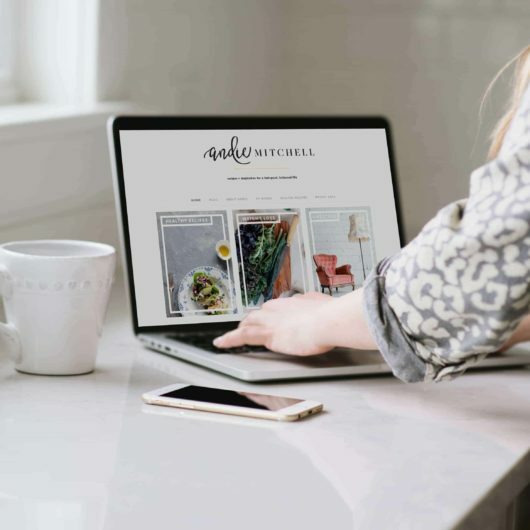 Knowing who your target audiences are can benefit promotional content that’s prominently featured on your minimalist blog theme in several ways. Sponsored posts and product reviews from brands that align with both your values and your audience’s values are more valuable than money alone. You’ll know which products or services are going to be of interest to your audience. Just because someone is willing to pay you doesn’t necessarily mean you should agree to take their money. You want to make sure that all of your content, even your sponsored content, still appeals to your audience. You already know what kind of content you’re creating and who you want to receive your message. If you’re running a vegetarian food blog, you probably don’t want to promote sausage links. 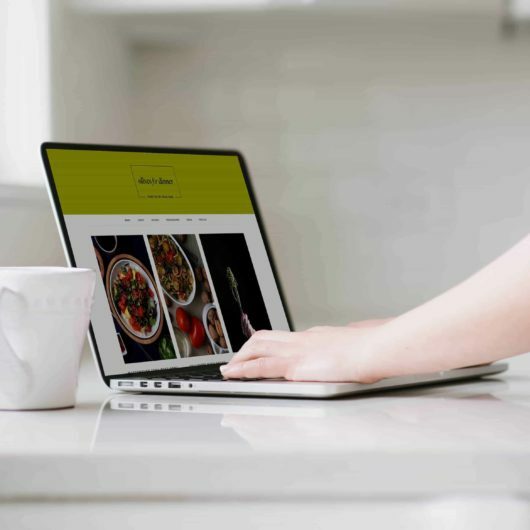 An audience of 25-40 year old moms who are utilizing your blog for awesome kid-friendly, quick but healthy recipes will have different needs than an audience of childless folks with disposable income who are looking for complex meals that challenge their culinary skills. Knowing your audience helps you figure out your sponsored content vetting process. The company paying for your sponsored content wants to know exactly what comes with this investment. They’re vetting, too, and they want to know that your audience matches up with theirs. The audience numbers factor into your price. And that doesn’t just mean blog traffic. You want to track down information on your site hits and demographics, but you also want to know what kind of social media reach you have. Yes, having a larger audience means you can charge more. Imagine your blog receiving 85,000 hits per month. That’s a solid number! You don’t want to downplay your reach, so factor it into what you charge. The caveat here is having an engaged and relevant audience. If your audience consists of paleo-obsessed fitness freaks, a sponsored post by a deluxe brownie ingredients brand is essentially worthless. On the other hand, if it’s a brand with a delicious mix that those following a paleo diet can enjoy, there’s real value in cross-promotion. BLOG PRICE = -60.5 + 5.97(DA) + 0.978(thousand FB fans) + 15.1(PR) – 0.000007(AR)Based on the data from the sample set gathered, a blog with a Domain Authority of 55, 25,000 Facebook Fans, an AlexaRank score of 1,500,000, and a PageRank of 4 should charge somewhere in the ballpark of $342. Anything significantly higher or lower is probably not priced in line with fair market value. This is a great guideline, but not where it ends. We recommend factoring in your other social media platforms into this equation, as well as adapting based on what kind of sponsored content you’re providing…which is where we bring it full circle. Updated for 2018: AlexaRank and PageRank are outdated and no longer useful metrics, and unless you’re dealing with big brands with more money than brains, social media has little or no monetary value for companies. Most companies realize by now that targeted advertising is critical, and that most social media is just noise. Unless you’ve specifically targeting the Paleo niche and are pitching to a company that wants to target the Paleo niche, they won’t derive any value from your social reach. Only factor social into your price when it’s relevant, or you risk alienating yourself. Once you’ve figured out what you’re willing to do, what kind of time it is going to take (and the value of that time! ), and the general ballpark for what you should be charging, you can create a guideline for what you offer. Offering a couple of different packages in different tiers serves a few different purposes. It allows you to provide a lower cost option for those who are on a budget (or, perhaps, want to see what kind of returns they get before investing more), as well as details what kind of value you are offering for just a bit more. Additionally, you can package together services and offer a discount–while still making more than you would if they simply bought a one off sponsored post. You can mix and match accordingly, as well as outline packages for specific social networks or offer some of these elements a la carte. The key is figuring out what each individual piece of sponsored content costs, and then packaging them together in a cohesive way. Now you can start pricing that sponsored content and raking in some extra cash! Like anything else, success is a slow-build, but it’s worth it. Whether your wordpress blog is a hobby or ties into your profession, you deserve to get paid for the hard work you’re putting into it. Sponsored content is a way to make that happen. 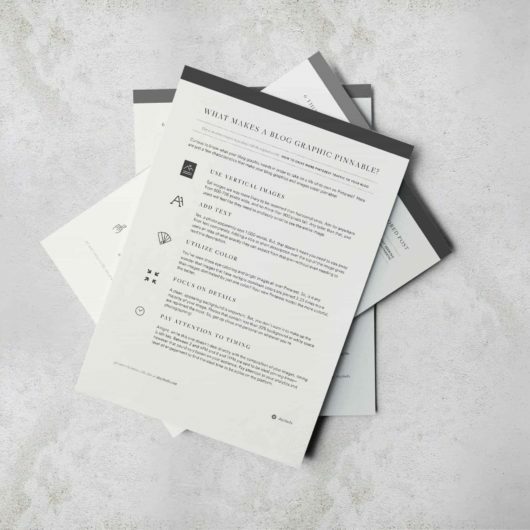 Have additional questions about pricing sponsored content? Join us in Foodie Pro Bloggers on Facebook and get some guidance! Disclose the relationshipUsers want to know when they’re viewing sponsored content. Also, there are laws in some countries that make disclosure of sponsorship mandatory. A disclosure can appear anywhere in the post; however, the most useful placement is at the top in case users don’t read the entire post. Create compelling, unique contentThe most successful blogs offer their visitors a compelling reason to come back. If you’re a blogger you might try to become the go-to source of information in your topic area, cover a useful niche that few others are looking at, or provide exclusive content that only you can create due to your unique expertise or resources.